2017 Trot for the Turkeys: Check out the race results & download free photos! 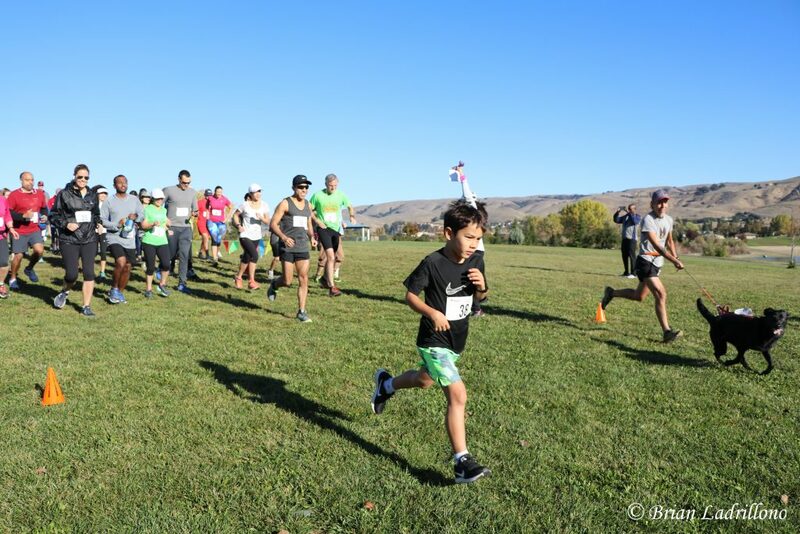 Thank you to everyone who supported our 2nd Annual Trot for the the Turkeys at Quarry Lakes in Fremont in November 2017. We would love to hear what you thought of this year’s race. Click here to take our event survey to help us improve for next year’s race.